Classic Trench Coat is one of those items everyone should have in their wardrobe. However, it has taken me until now to get one that really flatters me, and which has long enough sleeves. I prefer the Trench to be cut and A-line because it is so much more feminine and attractive to wear than one of those box shaped ones with a belt tied around the waist and lots of fabric to pull in. You can wear the classic Trench with almost any outfit, in this one I have chosen quirky Minna Parikka Shoes and matching colour Tote to go with them to give a bit of flare to the total look. Spring is all about bright and strong colours. We need it after a cold, dark and rather colourless winter. 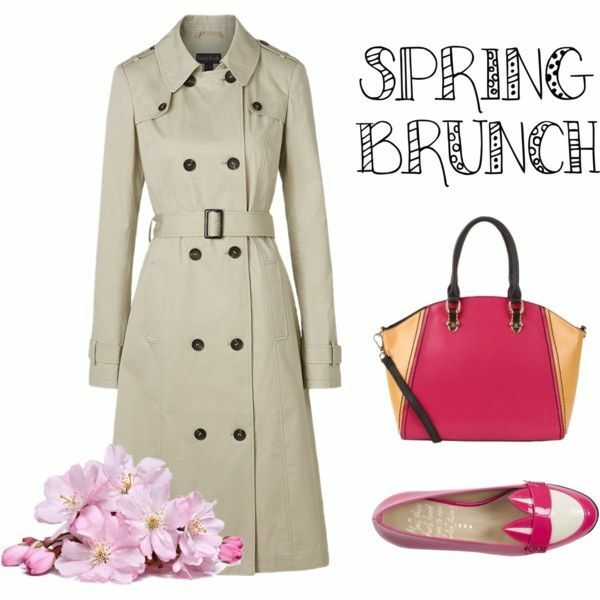 I can’t wait to take my classic trench out for a spin at a spring brunch. With the warmer temperatures, a lighter coat is so useful.